Packages are generally dispatched within 3 days after receipt of payment and are shipped via our national shipping service (Poste Italiane) with tracking code, if you choose Registered Mail. A shipment with tracking service, will provide to you a link to track your package online. Shipping fees include handling and packaging fees as well as postage costs. Handling fees are fixed, whereas transport fees vary according to total weight of the shipment. We advise you to group your items in one order. We cannot group two distinct orders placed separately, and shipping fees will apply to each of them. Your package will be dispatched at your own risk (no insurance if not requested), but special care is taken to protect fragile objects. 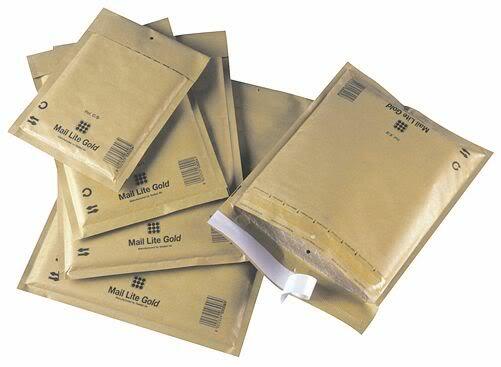 Boxes and padded envelopes are amply sized and your items will be well-protected. For small items (keychains, necklaces, small figures, trading cards) the shipping will be done with padded envelope (little, medium or big size) and you can check the prices for your country simply making a cart or just have a look at this chart. The prices depending on weight and country. 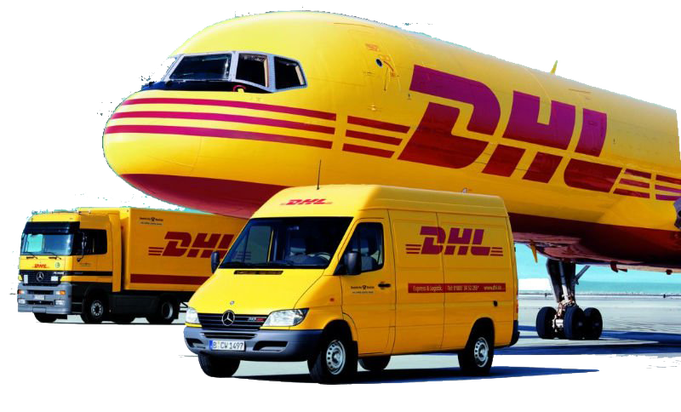 For big items (medium/big figures) the shipping will be done in package, with DHL Courier (delivery in 48h for Europe, in 36/72h for the rest of the world). The boxes will be padded, so your items will be well-protected. The prices depending on country.